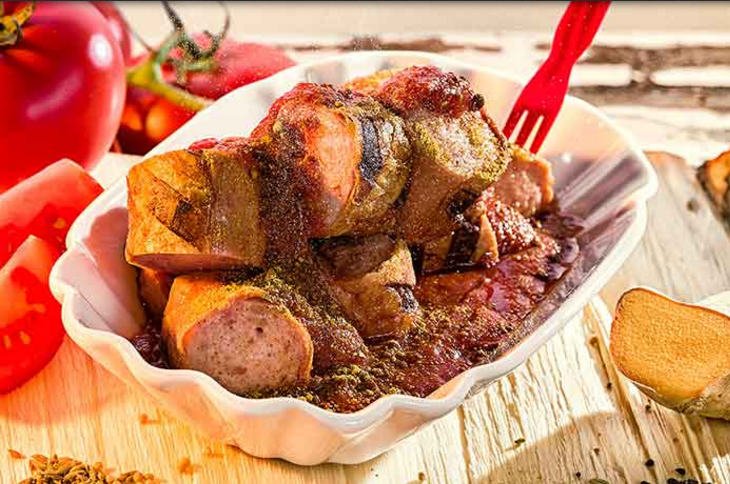 Berlin is famous for currywurst, which is pork sausage cut into slices, and sauced with ketchup and curry powder. This is a typical way to have sausage in Berlin and there are numerous stalls offering currywurst. Each stall has the original sauce and tastes different. It is always discussed that which one is the best, and Curry 36 is one of the famous ones and beloved by locals. If you have never tried currywurst yet, Curry 36 is where you should try. 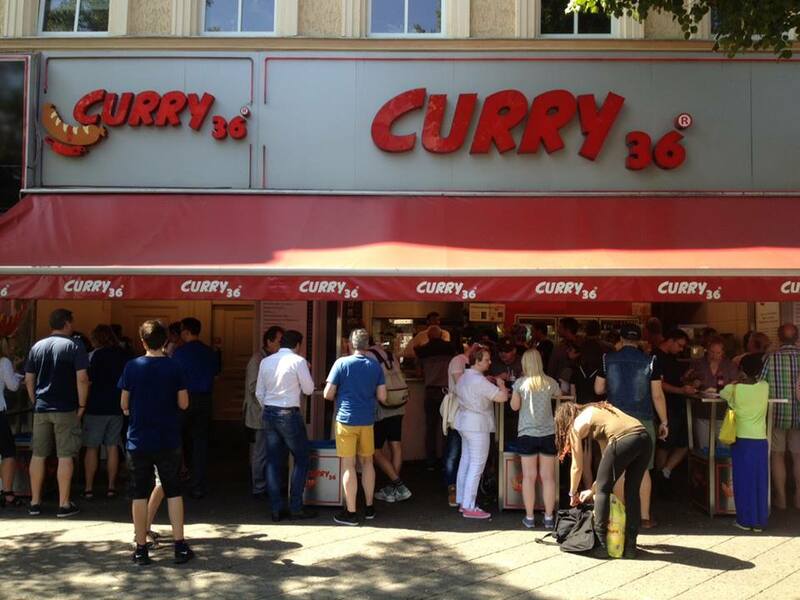 Curry 36 has 2 branches in Berlin. The flagship one is located in Kreuzberg and the other branch is near Bahnhof Zoo. Both have only tables for stand-up eating and currywurst is also for a quick bite, not for breakfast nor dinner. So if your month wants something, currywurst is the good one to fill you. 2 branches are same but I recommend Kreuzberg one, because there is another famous kebab store, Mustafas, very close to each other. You will see many people having currywurst in the waiting line for Mustafa’s. That way, you can kill 2 birds with one stone. You may opt for currywurst with or without bowel. With bowel one (mit Darm) is crispy and very chewy. 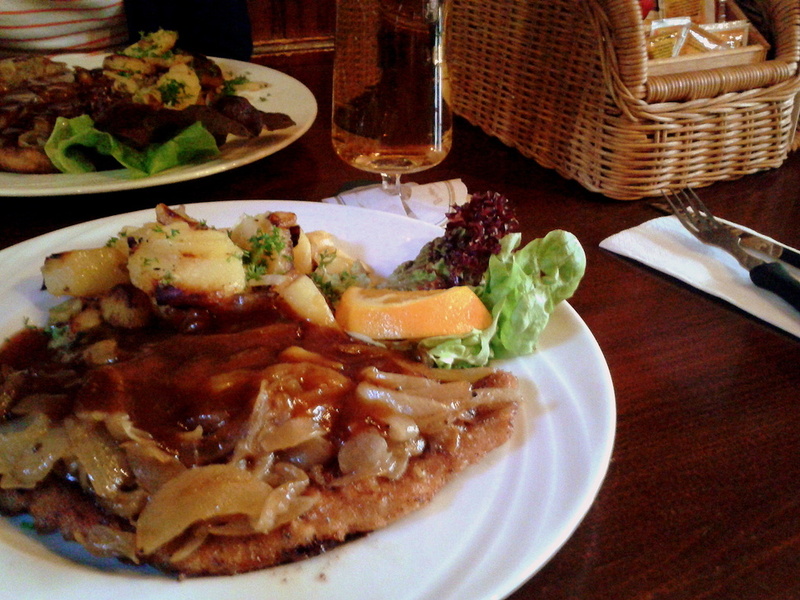 Without bowel (ohne Darm), it is more deep fried and very soft. Both are served with huge amount of ketchup enough to have remain after finishing sausage. The ketchup here is a little sweet and matches with curry powder. After you finish, you will feel like having another. They have also organic currywurst to choose from. When you go to curry 36, please do not finish only with currywurst. Firstly. it should be paired with fries. 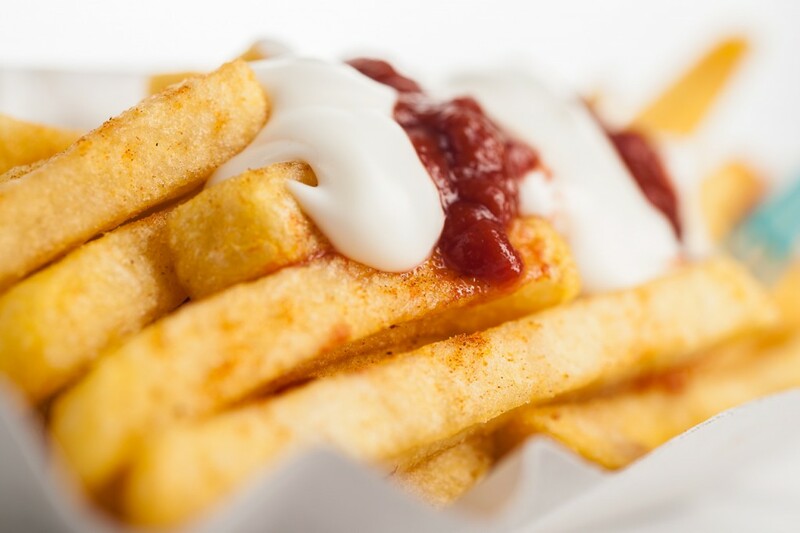 When you have fries, they top some mayo on it, which is so mild and tasty. 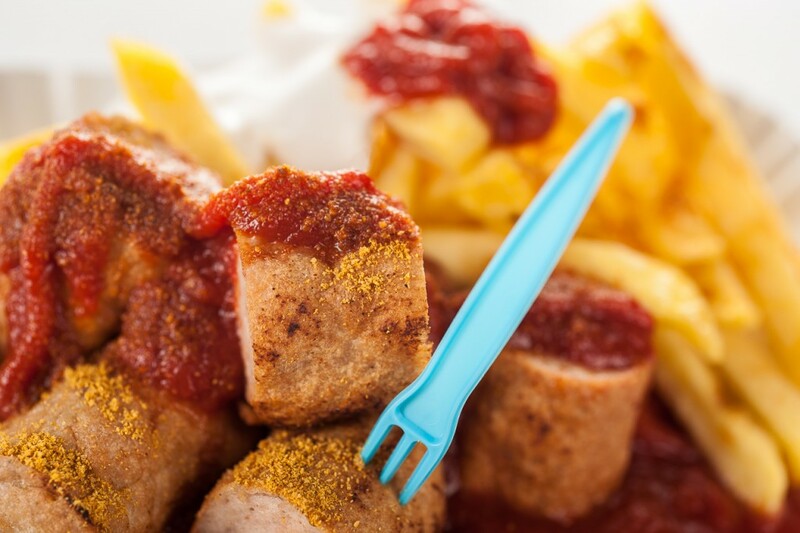 Mixed with ketchup, they can be a bomb and currywurst can be even better. Secondly, beer is a must for this kind of stand-eating quick bite. 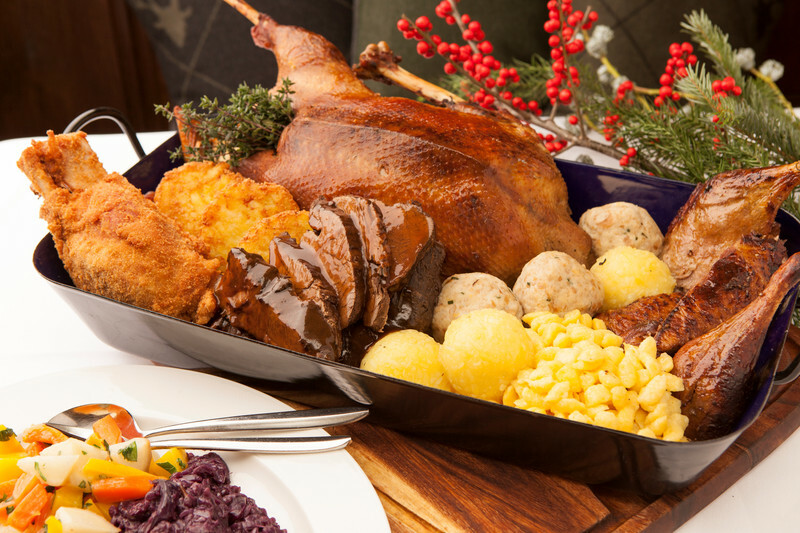 Enjoy chatting, fill your stomach and watering your throat. You can not ask for more to spend some free time in the afternoon. 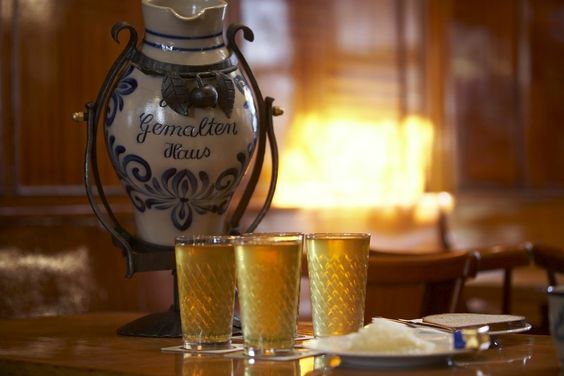 In the Sachsenhausen district, there are a lot of pubs and restaurants which serve Apple wine, and Zum Gemalten Haus has one of the oldest and genuine one. 【Antwerp】For The Romantic Dinner, "De Pottekijker"